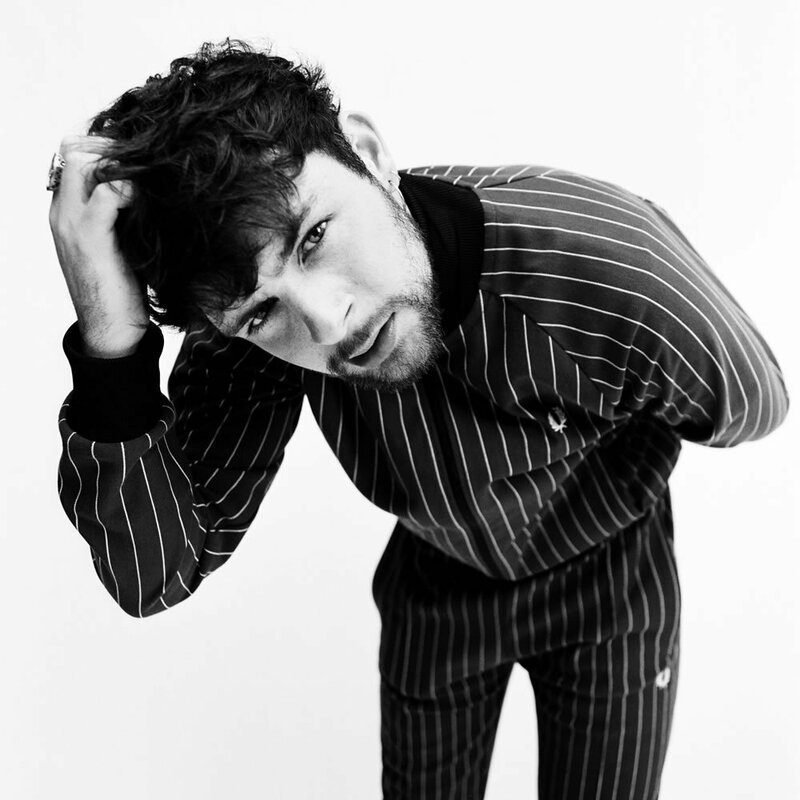 The Bedfordshire-born ex-footballer turned international indie-music star Tom Grennan takes to Southampton Guildhall this month as part of his 2018 UK tour which also sees him play legendary venues like Brixton Academy and Norwich’s UEA. This year has seen Grennan be pushed further and further into mainstream popularity, with numerous tracks from his debut album Lighting Matches receiving significant airplay on various radio shows as well as on TV advertisements. 2018 has been somewhat of a whirlwind ride for Grennan, who not only released a 16-track debut album but also broke an actual Guinness World Record for most gigs in 12 hours. The star began to take his musical abilities seriously around the age of 18 when he would take himself and a guitar and perform on the pub circuit which he continued to do for some years. Fast forward to September 2016 and Grennan’s name hit the big time with the release of an absolute anthem in ‘All Goes Wrong’ by Chase & Status which had the singers’ vocals at the forefront of this drum and bass hit. The song garnered a vast amount of attention globally and as a result it has been used as a soundtrack in various media such as for Sky Sports F1 and hit American show Power. Not only this but the Bedford-boy’s own track ‘Found What I’ve Been Looking For’ featured in FIFA 18, bolstering Grennan’s popularity and helping to cement his name in British households. The young lad from Bedford already has a Top-5 album under his belt, a wealth of publicity through an assortment of various medias and a flawless reputation of being one of the best male solo artists this country has to offer. This, alongside his thunderous singles and an incessant appetite for putting on an incredible live show, Tom Grennan is not one to be missed. In such a short career he already finds himself performing at some of the most prestigious venues the country has to offer, bringing his unique mix of indie-rock and pop infused ballads on a 15-show tour. The tour also features the fabulous Elli Ingram opening up the proceedings. Tom Grennan plays a sold out gig at O2 Guildhall Southampton on 15th October. Listen to Grennan’s huge hit single ‘Found What I’ve Been Looking For’ below, and check out his other tour dates here.